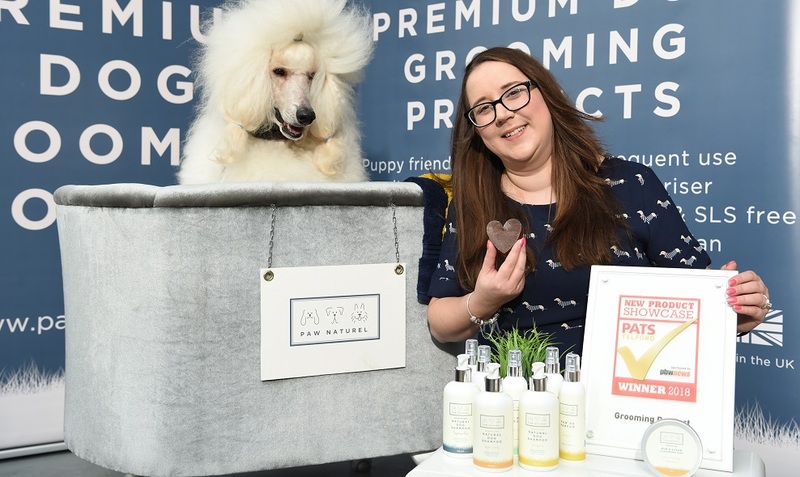 In September Paw Naturel’s rub and scrub product was voted ‘Best Grooming Product of 2018’ at the Pets and Aquatic Trade Show (PATS). Sue Denver, Boost advisor said: “It’s Angela’s passion to help improve pet training standards and the health and wellbeing of dogs. She has focused on a very niche area related to pet grooming and is really making it work. 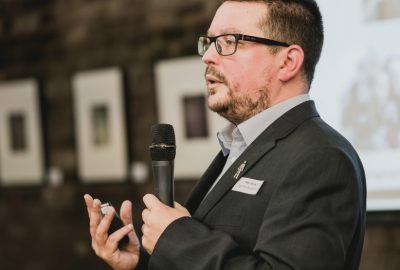 Angela said “The support through Boost has been invaluable in helping to set up the business and make sure to pitch it correctly, right from the start, and determining what resources to put in place. The courses were so useful, particularly learning about scaling up and what to do to grow the business. 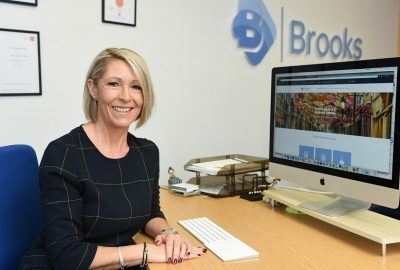 Sue added: “Angela joined the Boost Growth Support Programme with aspirations to recruit three employees and turnover £250,000 over a three year period. She has already created these jobs within in the first 12 months and is well on her way to achieving significant growth over the coming months. 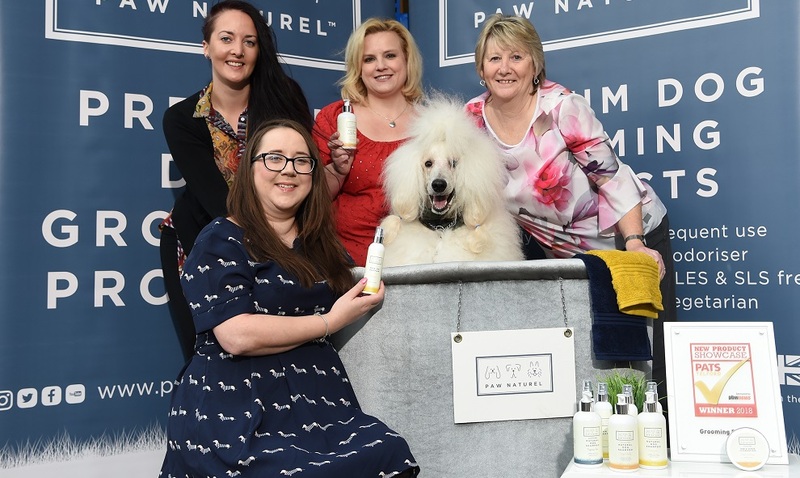 Top photo pictured left to right: Angela Pinder (front) of Paw Naturel based in Leyland pictured with her Poodle Dougal and members of her team Back L/R Bee Hesketh, Debbie Jones and Helen Houghton.